Hot off the press and on our cover this October 2018 is one of Malaysia’s top actors Remy Ishak, dressed in Bottega Veneta. Remy is someone whom you’d call an all-rounder. In his prolific career, the man has oscillated with ease between the big and small screens to theatre and has even made music video appearances. 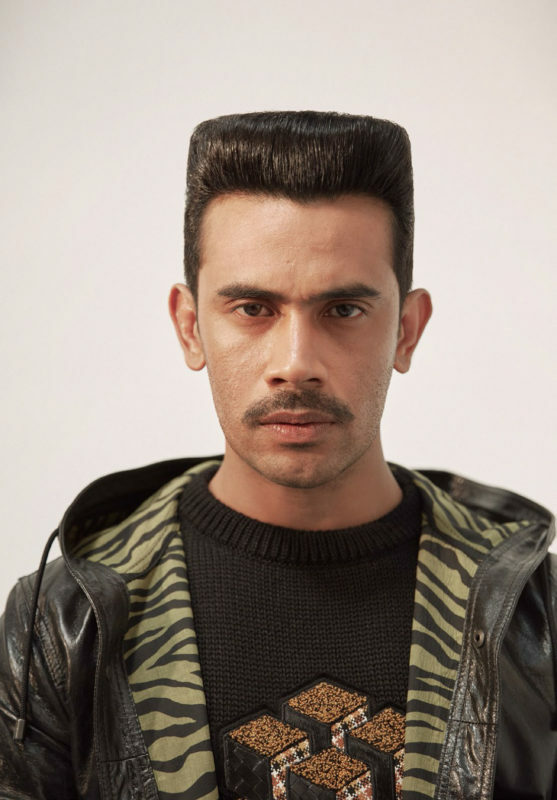 His rise to stardom, however, can be traced back to his debut role in the 2009 TV drama Nur Kasih. But on the limelight right now is his recent leading role in the movie Pulang, a film set in the 1940s where he plays a fisherman who decides to become a sailor and ends up not returning to his family until 61 years later. And coming up, you can catch a glimpse of Remy alongside Zul Ariffin in Sangkar, an adrenaline-packed mixed martial arts film directed by award-winning director Kabir Bhatia that’s scheduled for release in the middle of next year. Who is your favourite actor right now? How do you maintain a positive image? Interpret and react wisely in any situation. Live a life of gratitude. On the scale of 1 to 10 (with 1 being ugly and 10 being perfect), how would you rate your looks? 10. Everyone is beautiful and perfect in their own way. A prolific film producer or director perhaps [laughs]. How do you make a fashion statement? Sporty, masculine streetwear is my favourite choice. What’s the one grooming product you cannot live without? What’s your secret for keeping fit? No secret. Get enough rest and eat clean. How do you relax? Doing housework and gardening. 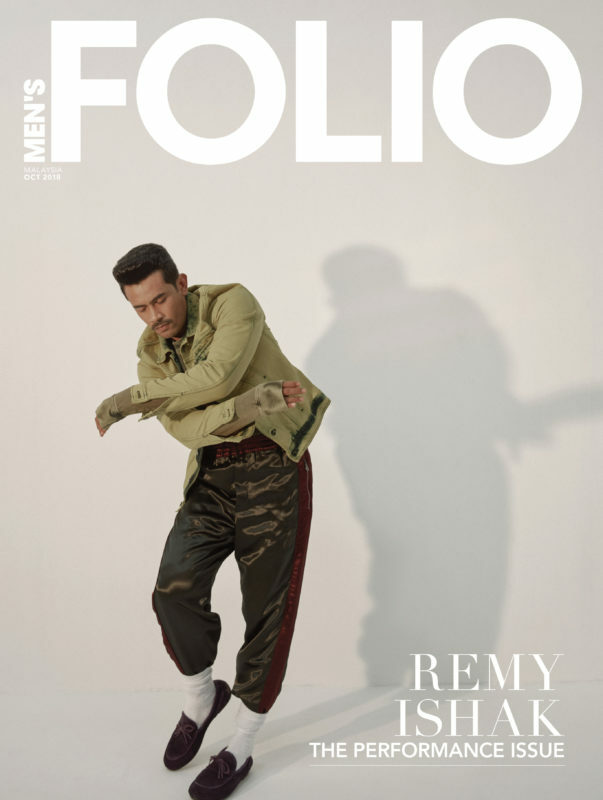 To read the story of Remy Ishak, you can get your latest copy of Men’s Folio Malaysia October 2018 issue now at newsstands and bookstores nationwide or get your digital copy at www.magzter.com.